What if learning how to protect yourself was much easier than you thought? That idea intrigued and inspired Coach Blauer more than thirty years ago, when he noticed that no one really used technical martial arts in real confrontations. Coach Blauer’s focus, mission and path has not wavered since he began teaching real-world self-defense in 1979. He has been on the cutting-edge of reality-based training for the self-defense world ever since. His goal has always been to make the world safer. Starting with you. I am proud to be an authorized affiliate of his system. The Primal Tactical Personal Defense Readiness™ (PDR) curriculum is based on the research and teachings of Tony Blauer and Blauer Tactical Systems® – known as the SPEAR System™. My personal defense courses include SPEAR System™ fundamentals, tools for detecting and avoiding danger, defusion techniques, legal and ethical considerations, effective counter attacks, fear management and more. The classes combine lecture, discussion, drills and [in full-day and advanced classes] use force-on-force scenarios where students test what they have learned in mock "real-life" scenarios. You may wonder how the Personal Defense Readiness™ course differs from other self-defense programs. 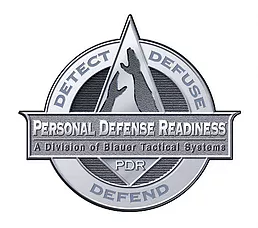 As a PDR™ coach certified by Blauer Tactical Systems (BTS), I am part of a growing team of coaches teaching PDR™ to individuals and communities around the world. Our mission is to provide people of all ages the highest quality self defense training in order to make themselves and their communities safer. Tony Blauer is founder and CEO of Blauer Tactical Systems. His research and training methodologies have influenced and inspired martial art & combative systems around the world since 1988. 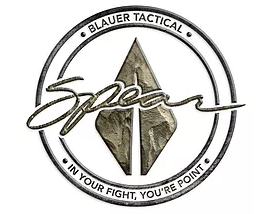 Blauer Tactical Systems® research of the startle/flinch phenomenon and its link to the survival system’s withdrawal reflex has spawned one of the most important evolutions in close quarter training: the SPEAR SYSTEM™, which uses the speed and reliability of the startle/flinch mechanism to convert the sudden attack into a tactical counter. Most importantly, this system does not interfere with any martial arts training and is easily used as a bridge to any complex motor skill transition. The SPEAR SYSTEM™ is a ‘behaviorally’ researched, close quarter personal defense method that uses the body’s natural flinches and reactions to fear or violence and then converts these reactions into efficient tactical choices. Because the system is “Genetically wired and behaviorally inspired™”, anybody can learn it and everybody can do it. The SPEAR SYSTEM™ is considered the world’s first and only behaviorally-based close self-defense system. It is based on science, psychology and human bio-mechanics. It uses hard-wired reflexes to enhance personal defense by improving anyone’s ability to detect, intercept, and defend a sudden close quarter ambush. The SPEAR System is not a martial art nor does it replace other martial art systems. SPEAR is the study of human movement as it relates to violence, fear and aggression. ● How to reconnect to the human weapon system. ● That 80% of confrontations could have been avoided. comes to shove, to defend. 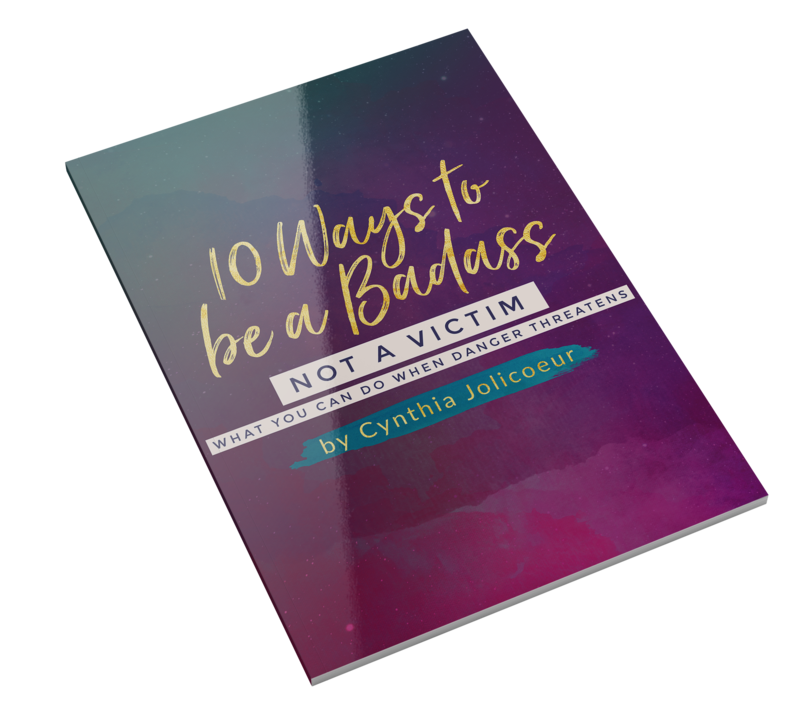 approach to personal defense using natural bio-mechanics. These articles and videos are but a few of the excellent resources available from Blauer Tactical Systems. I encourage you to check them out!